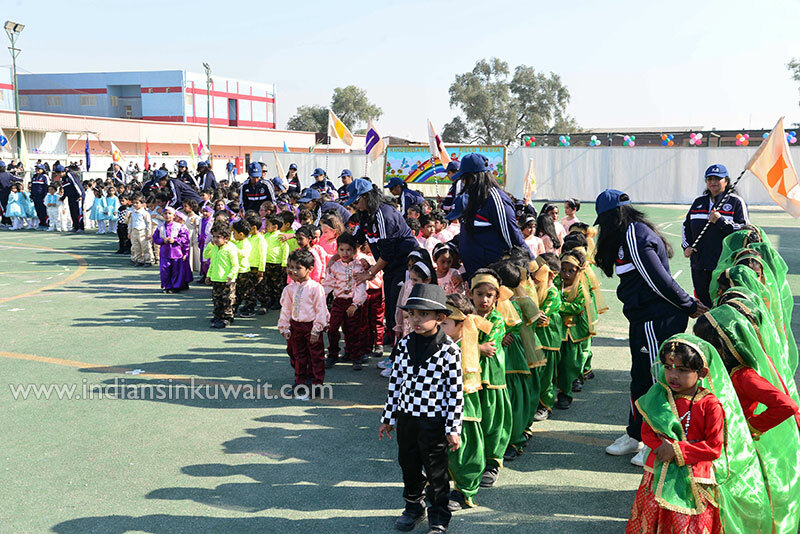 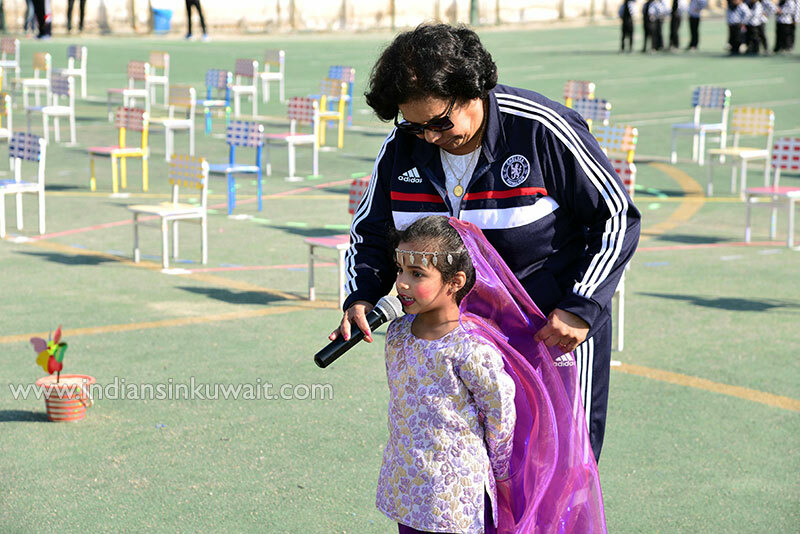 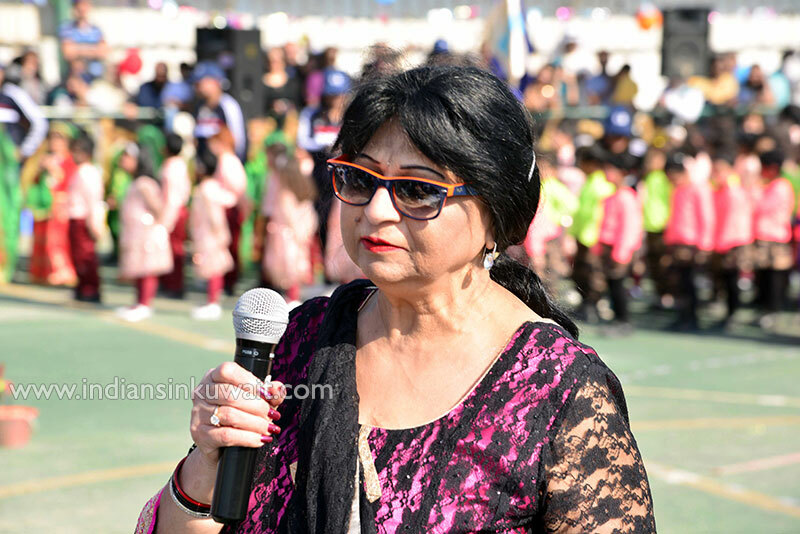 The beautiful and scintillating morning of 13th December 2018 at FAIPS Kindergarten welcomed one and all to their LKG Field- Fiesta with bright sunshine and magical ambiance! 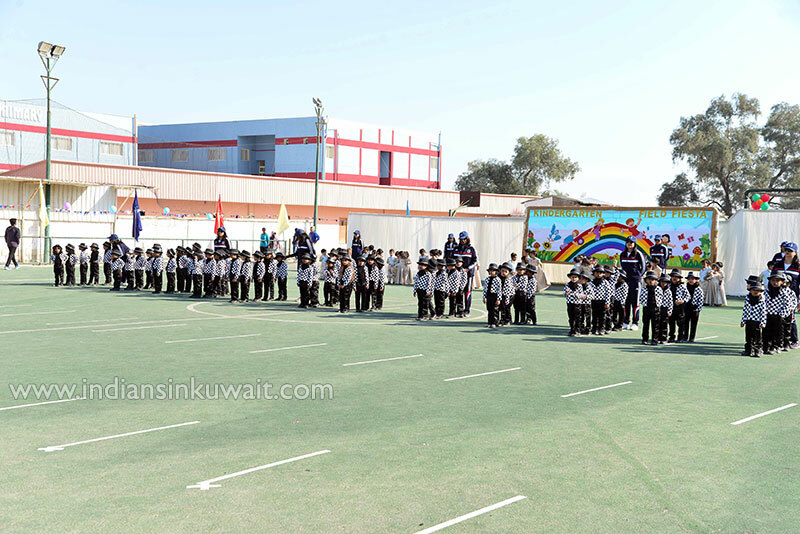 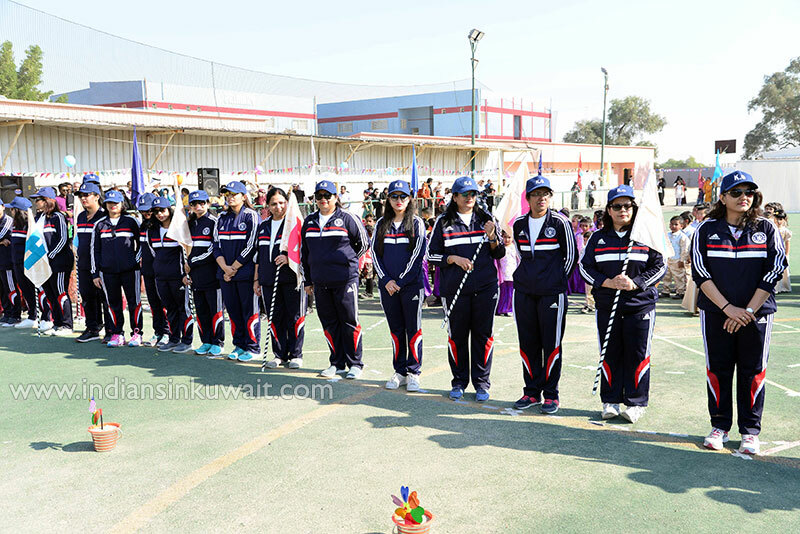 The Sports Field, decorated with tiny colourful flags was a welcoming sight indeed. 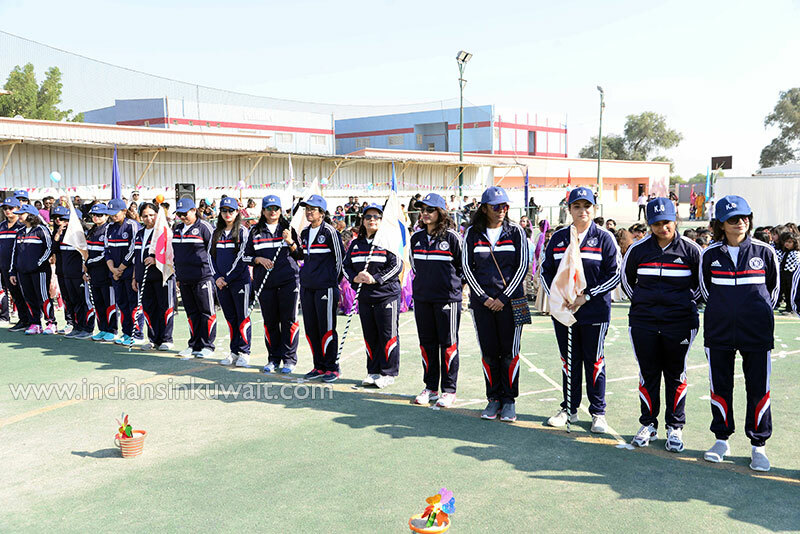 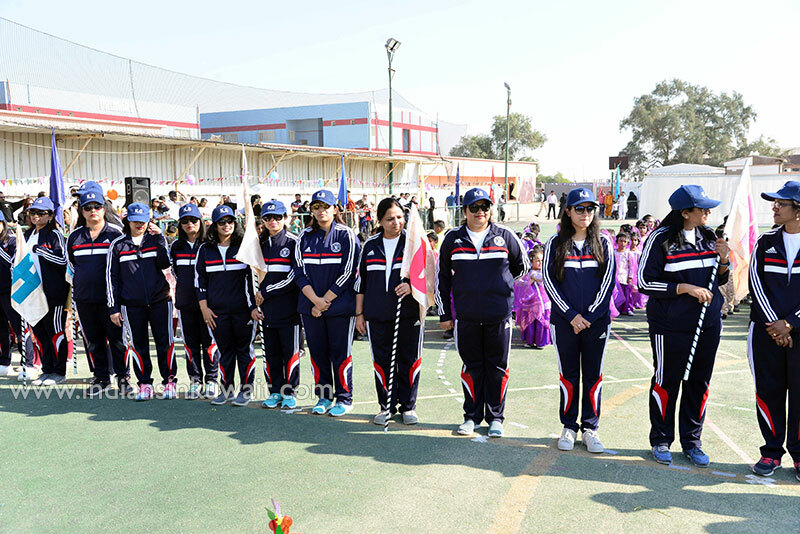 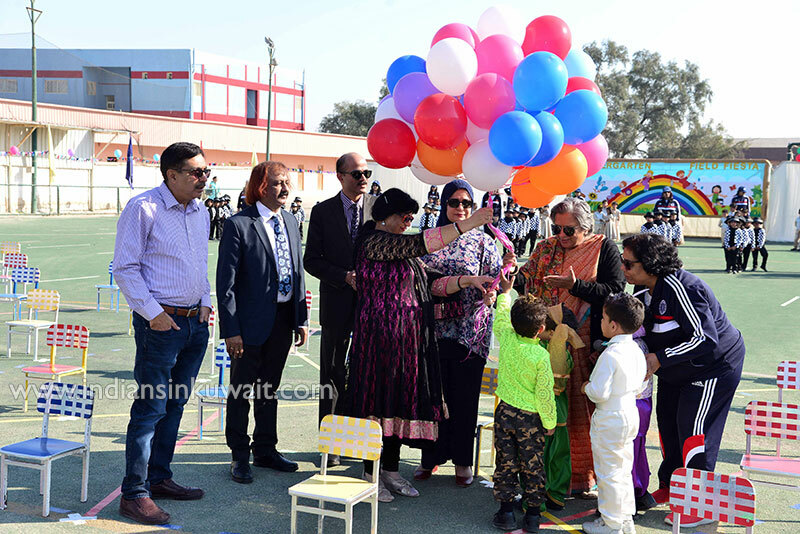 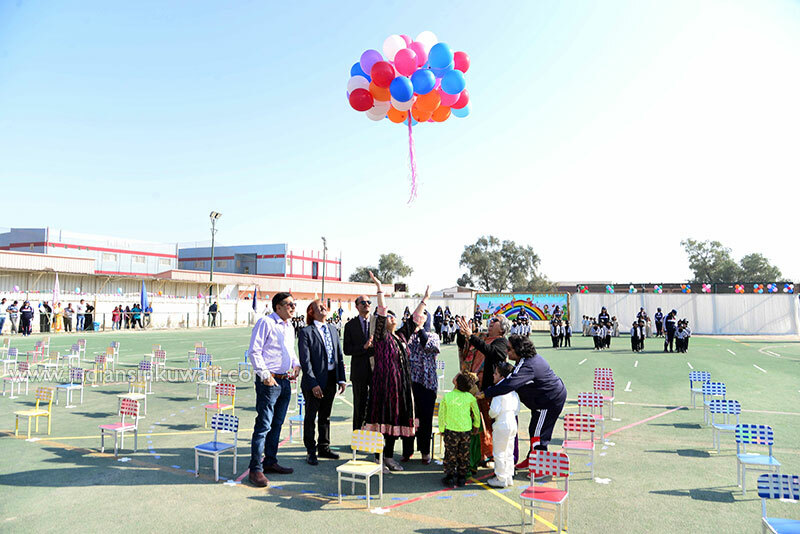 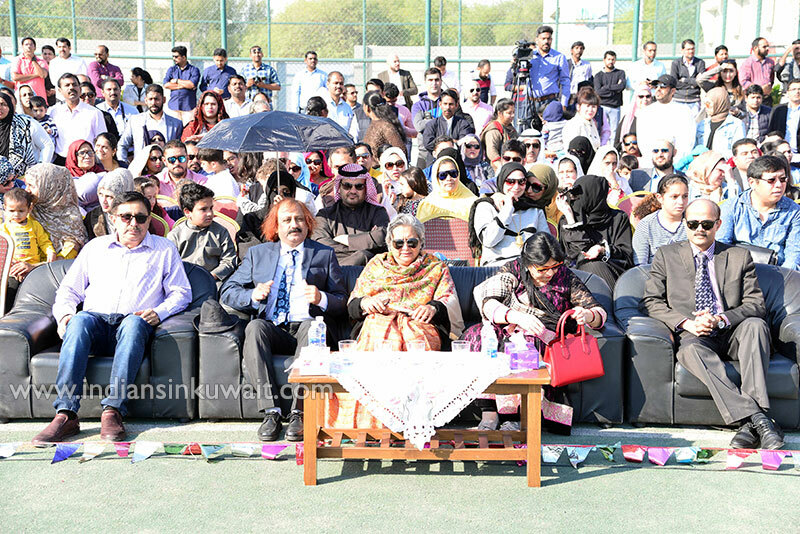 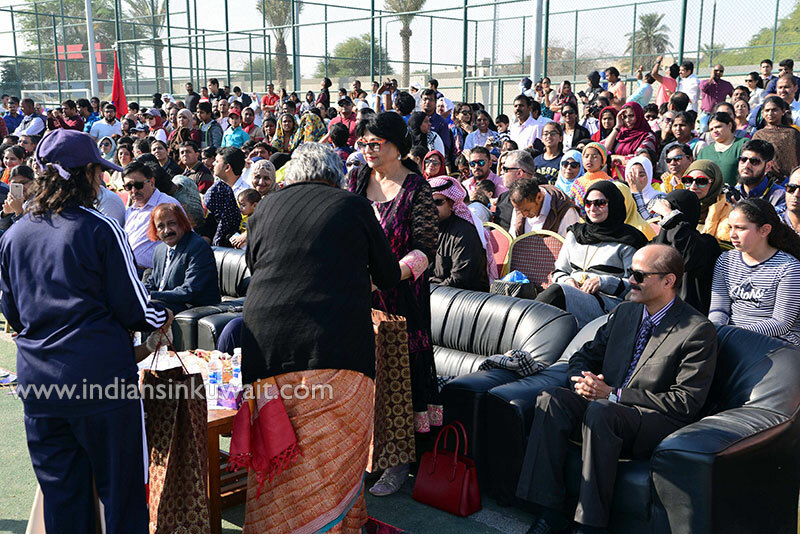 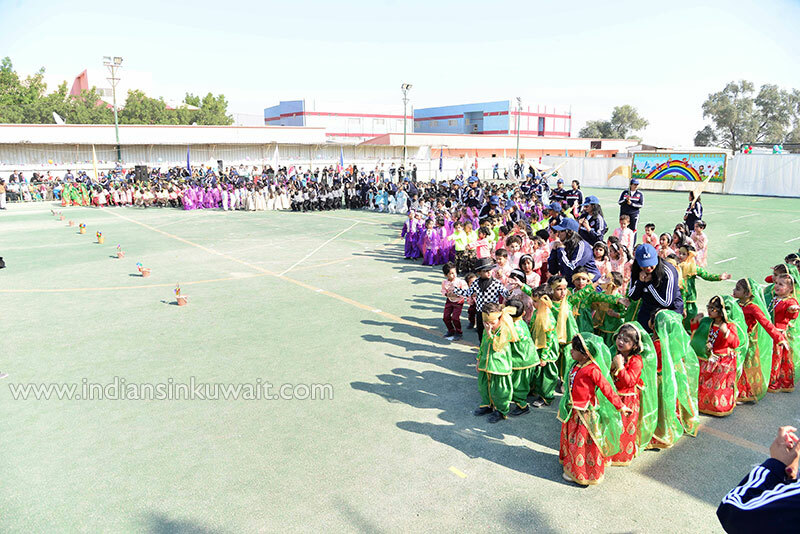 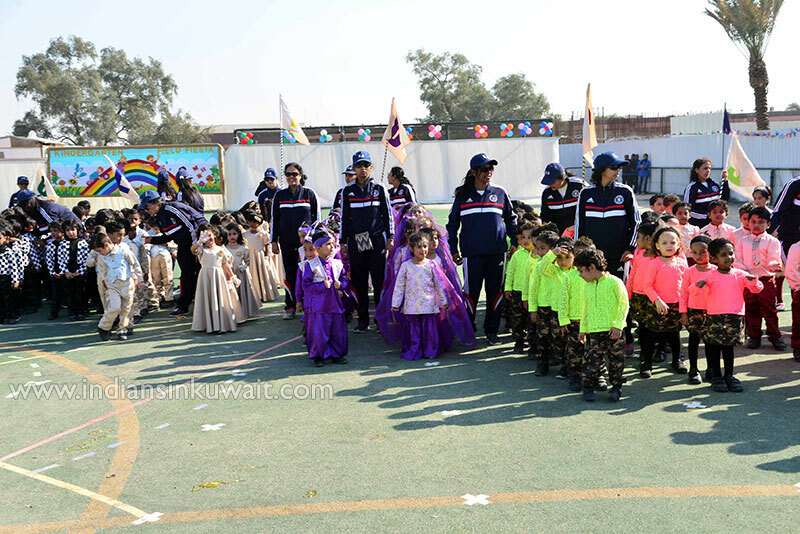 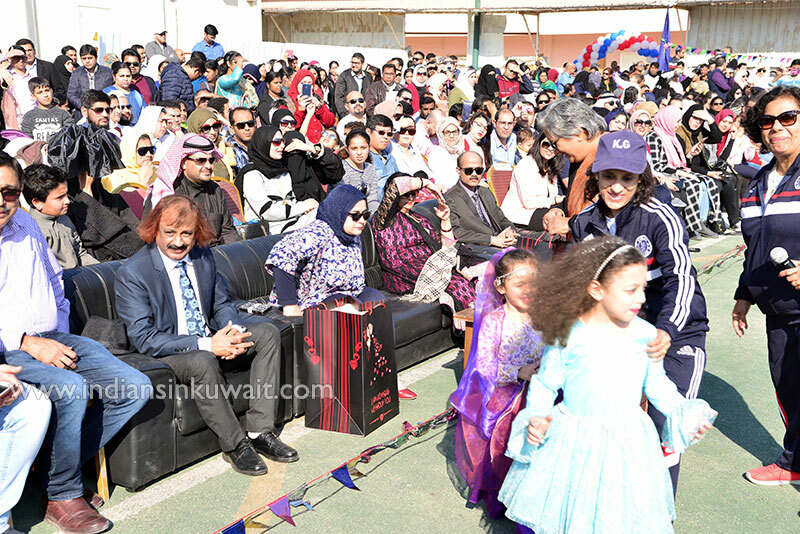 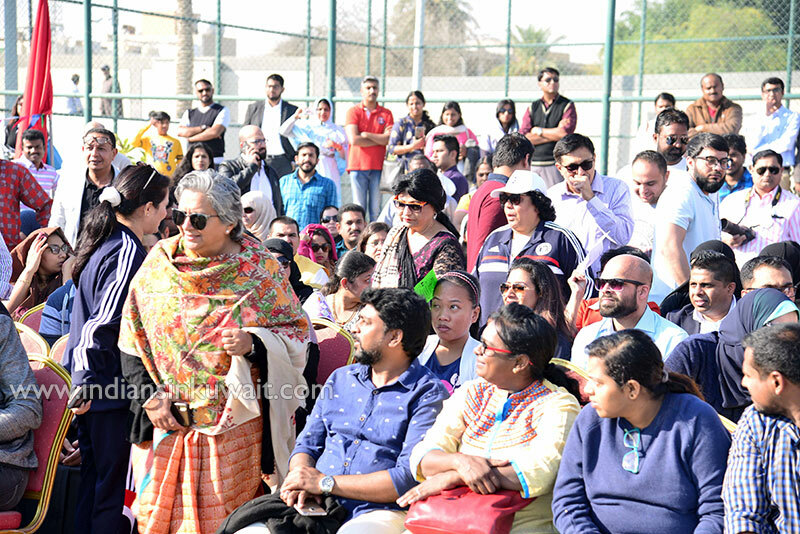 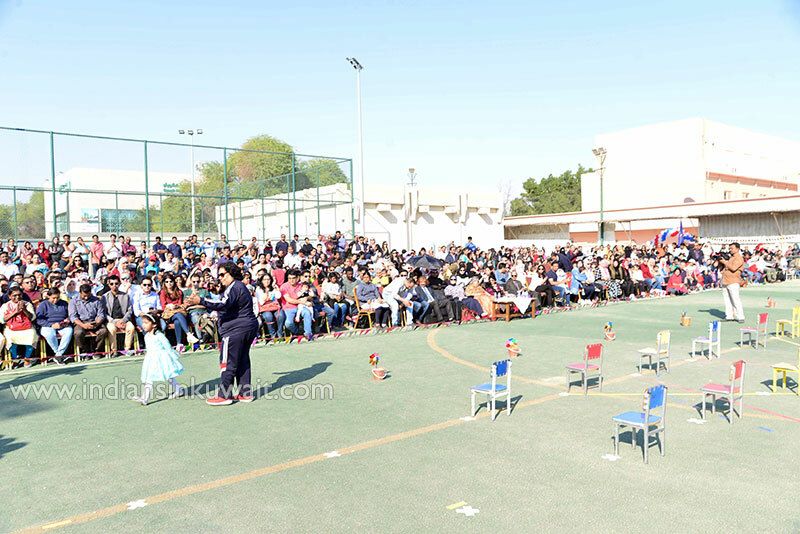 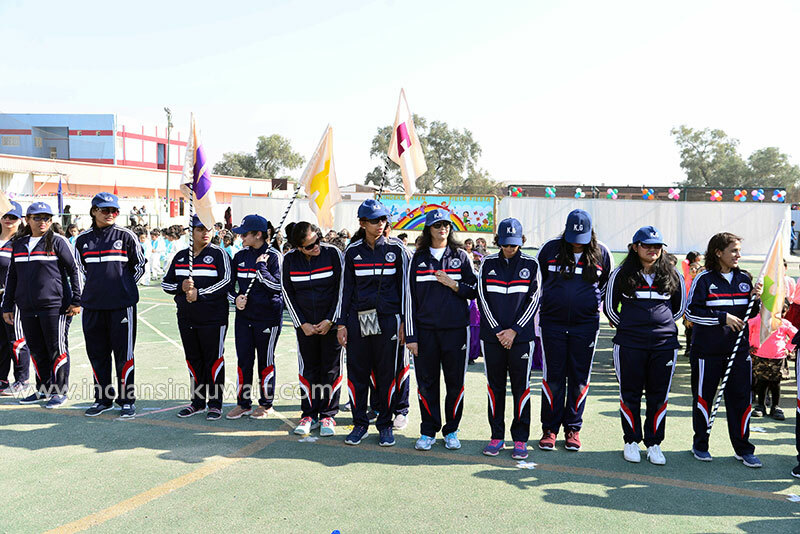 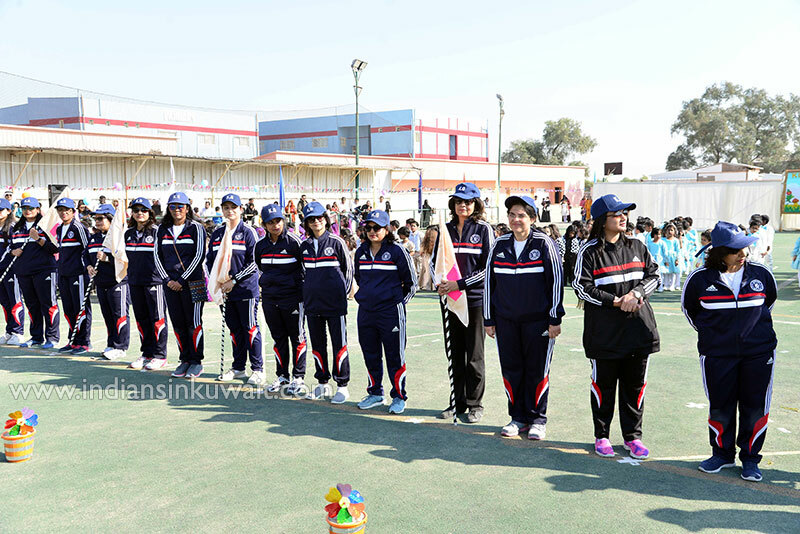 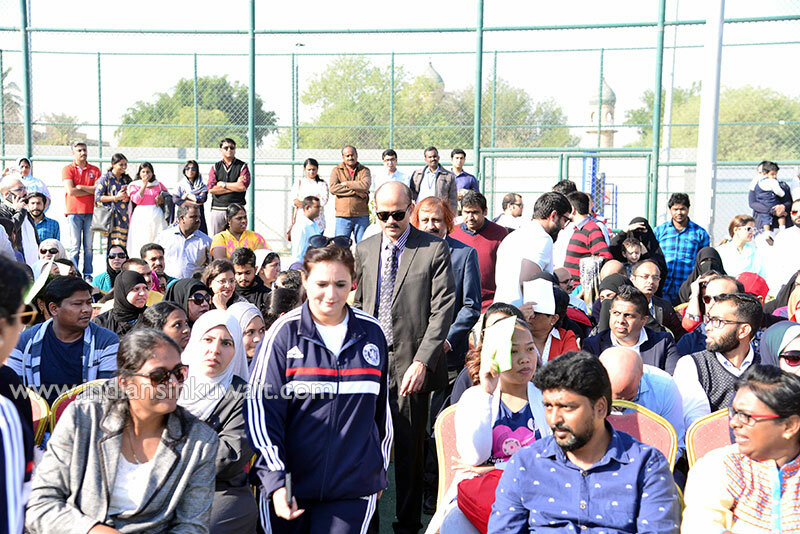 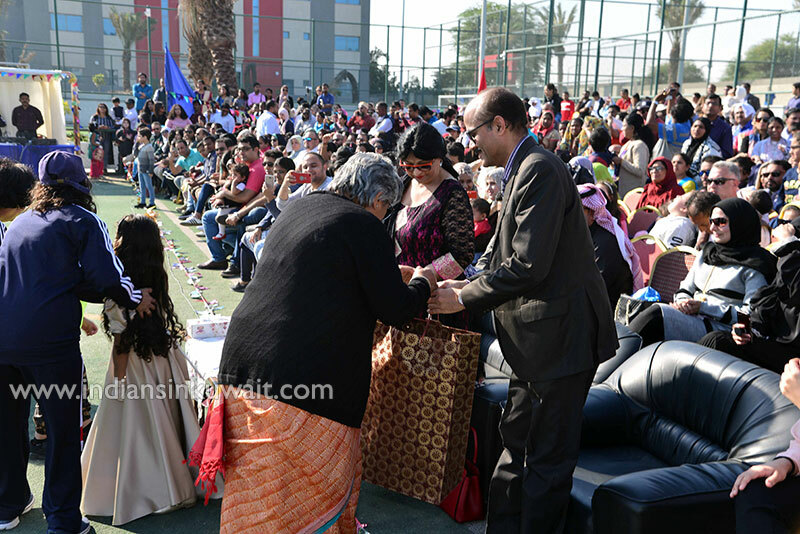 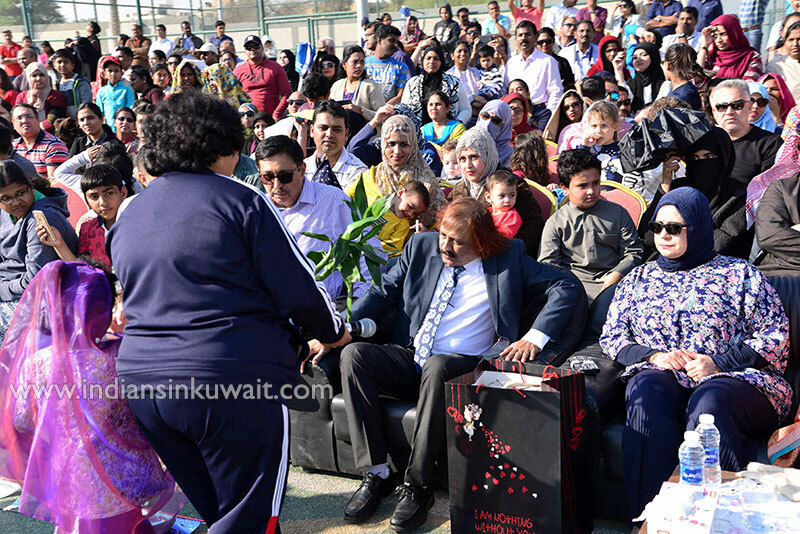 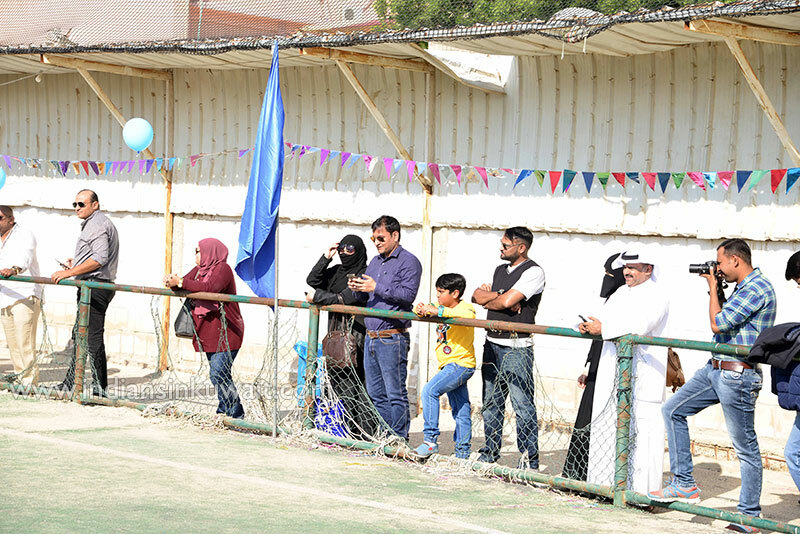 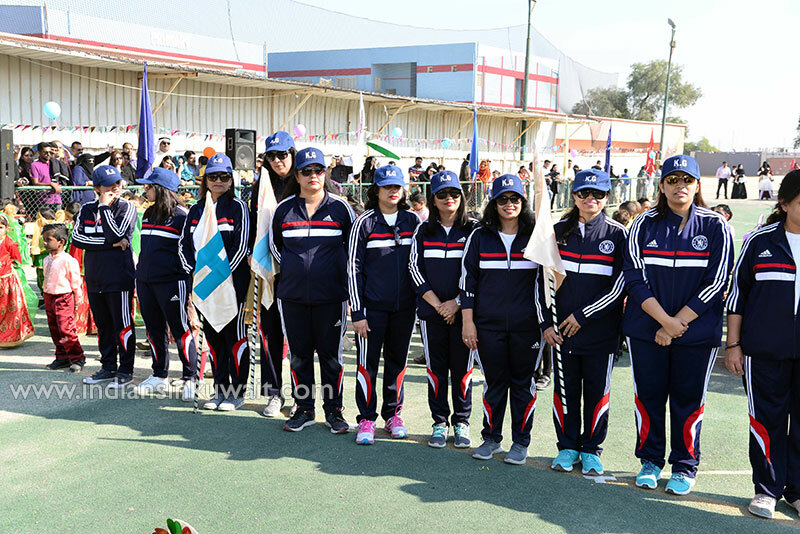 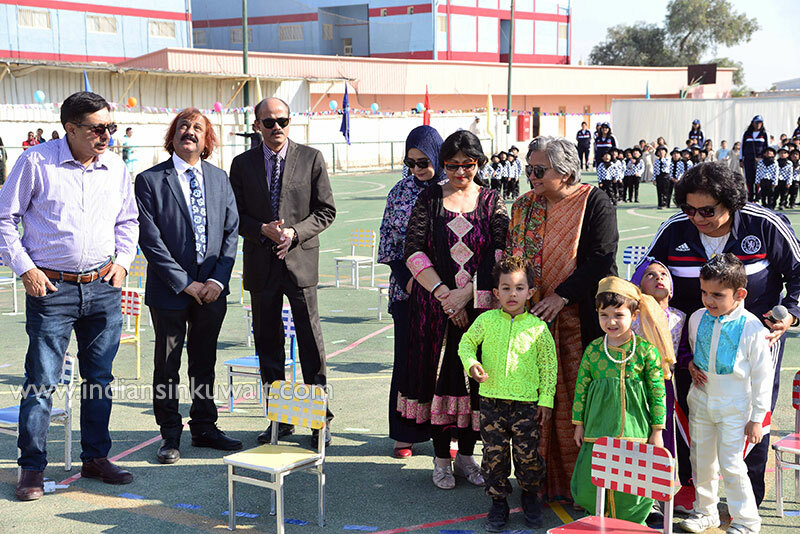 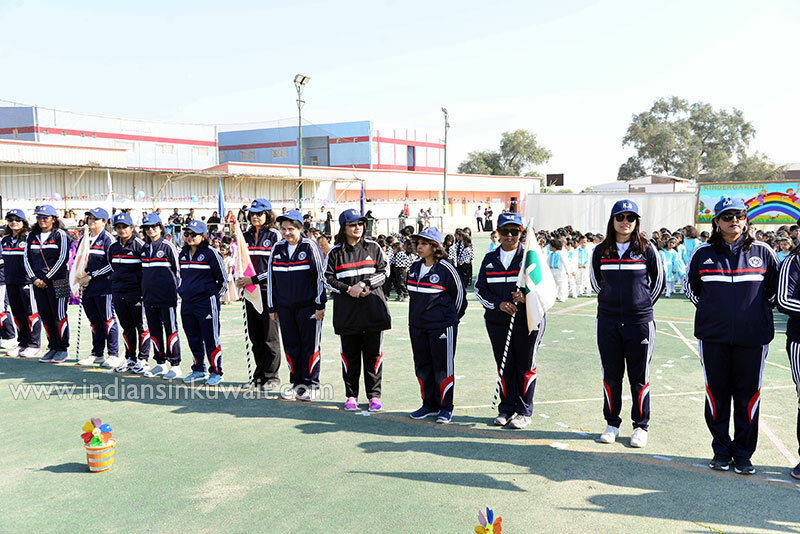 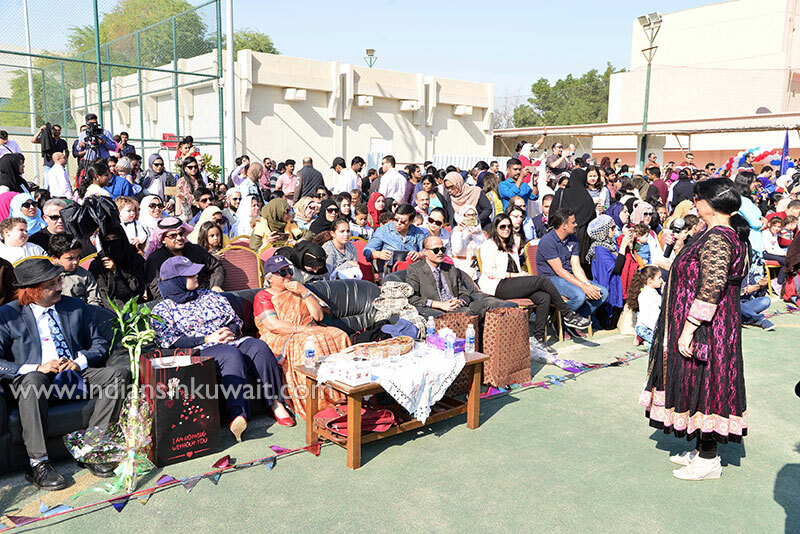 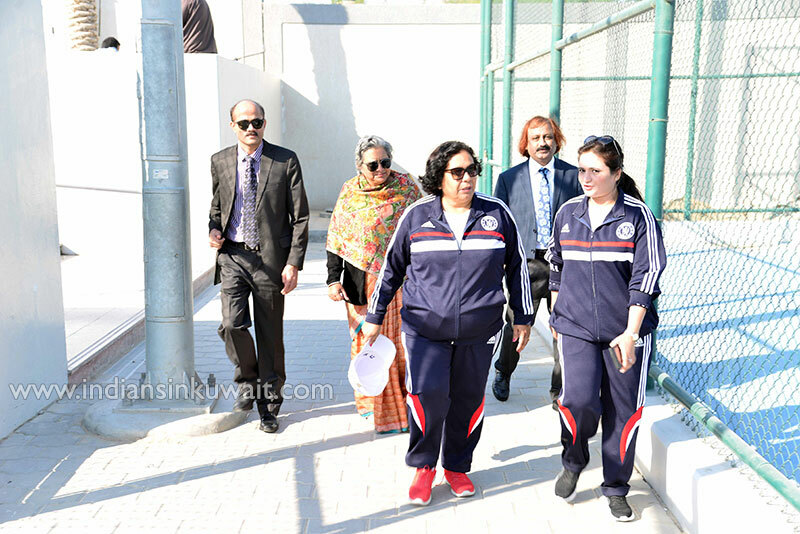 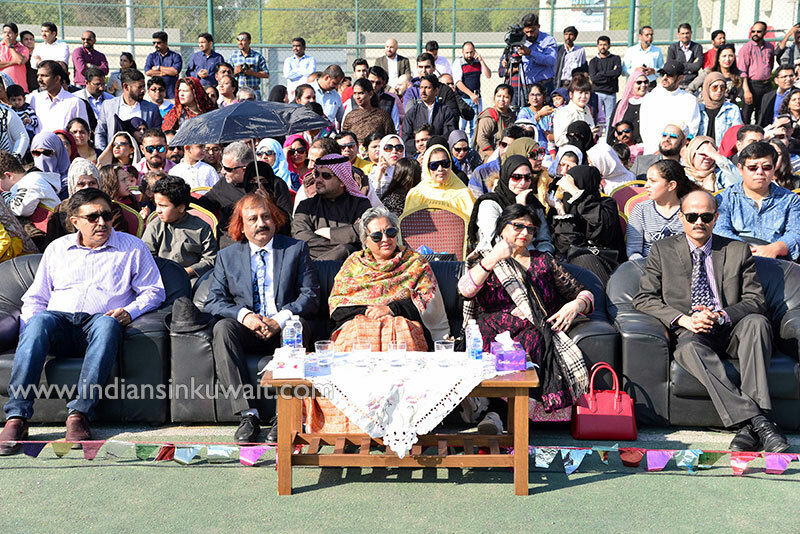 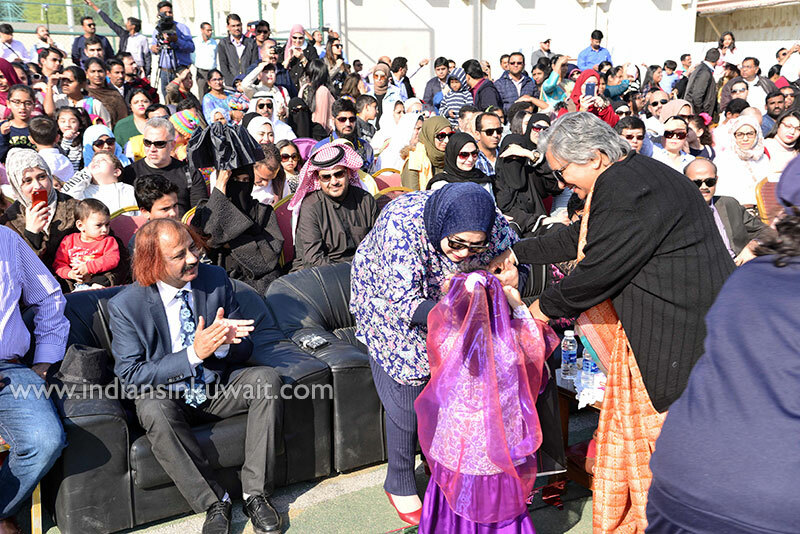 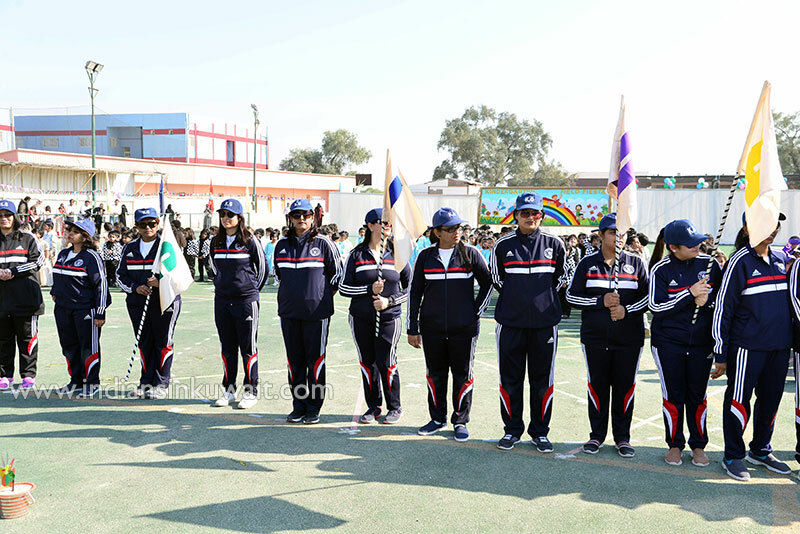 Mrs. Anju Dheman, Principal, FAIPS, Mrs. Gulshan Patel, Headmistress, KG and the Chief Guests, Mr. Sunoj Nambiar (Director, IIK), Mrs. Nuna Goel, declared the Field – Fiesta open by releasing the balloons. 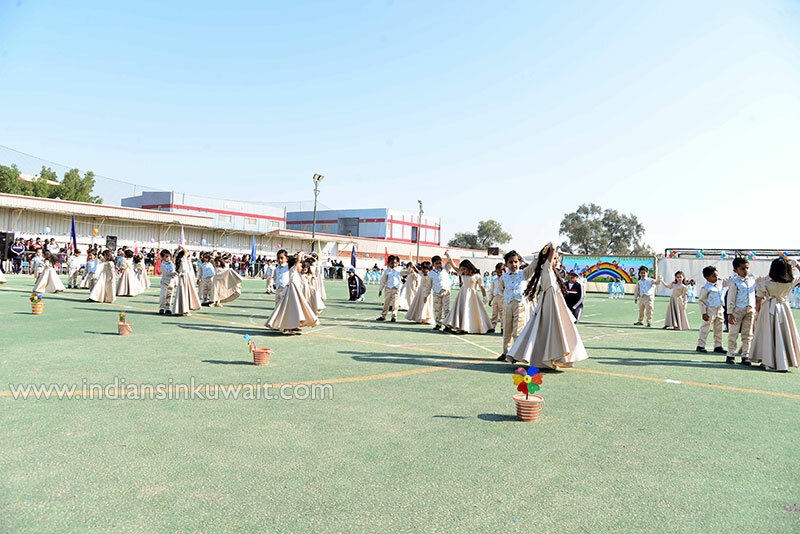 It was further enhanced by the following landler dance from the classic “sound of music”. 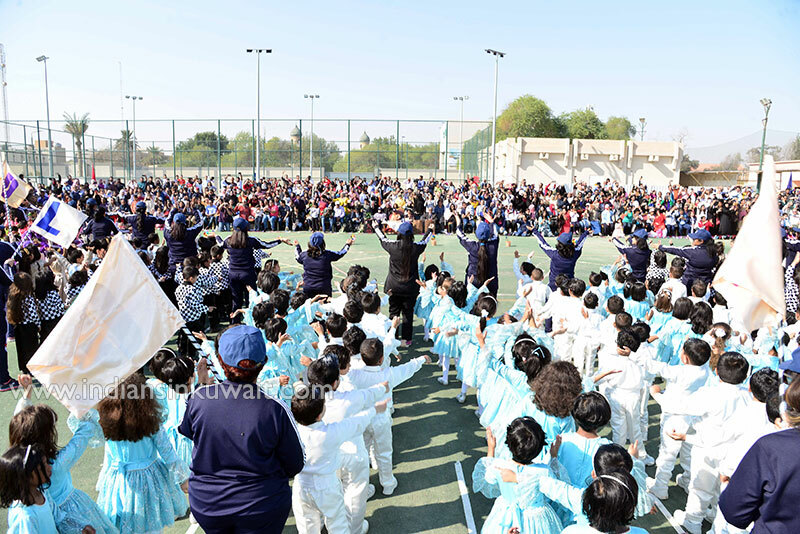 While the audience were still recovering from the glorious landler, the heavenly and magical “let it go” had them spellbound! 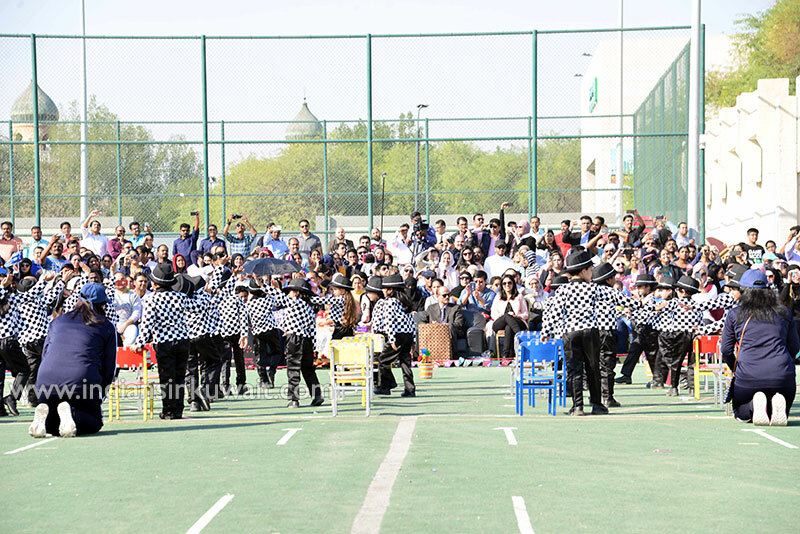 The magic continued to unfold with numerous other dances including an Arabic dance, the famous “Pata-Pata”, all the way from Johannesburg, the Retro “Twist Again” to name a few. 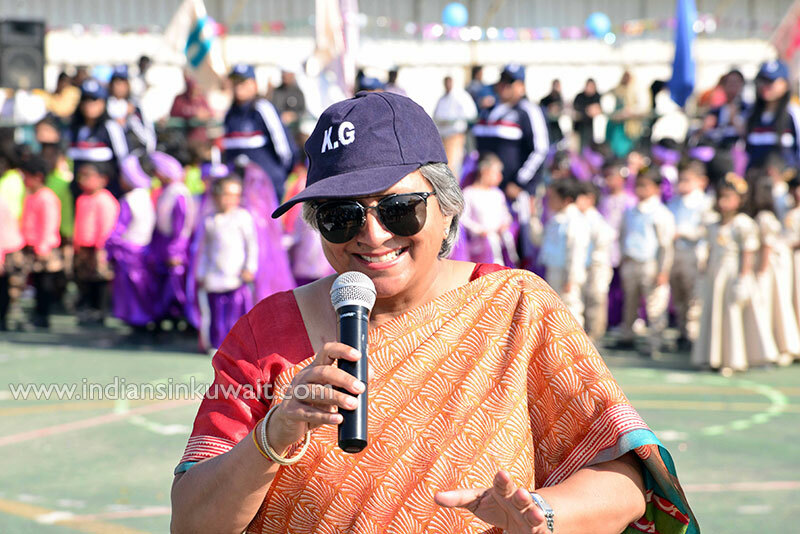 And then the ultimate surprise for the guests— the beautiful “Ghoomar Dance” with the Bollywood mix of “ Zingaat”. 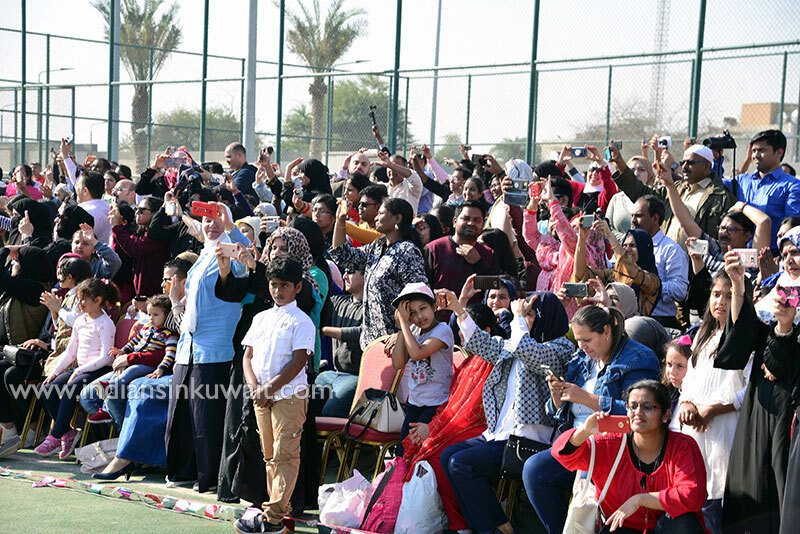 It was sheer entertainment, frolic, dramatics, all rolled into one… the Bollywood express enthralled one and all. 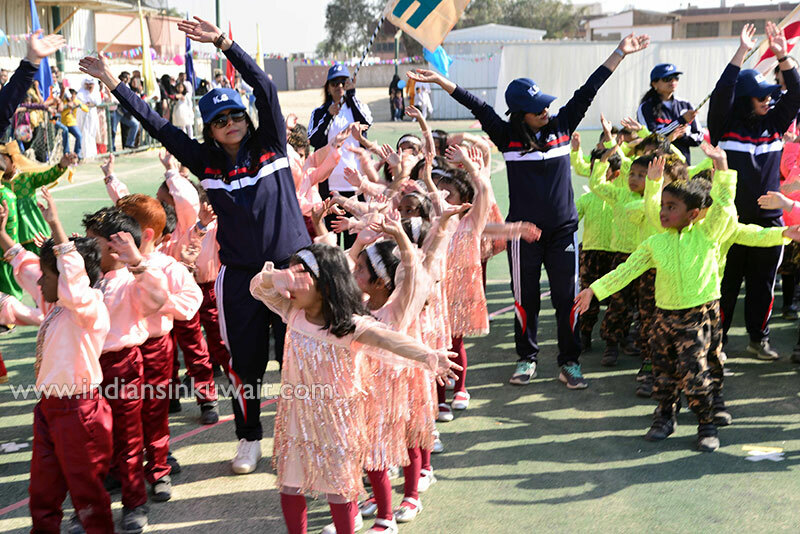 Finally, the field transformed into a unique formation for the grand finale when the little ones, on their own made all swing to SIMON SAYS and took everyone on an emotional journey! 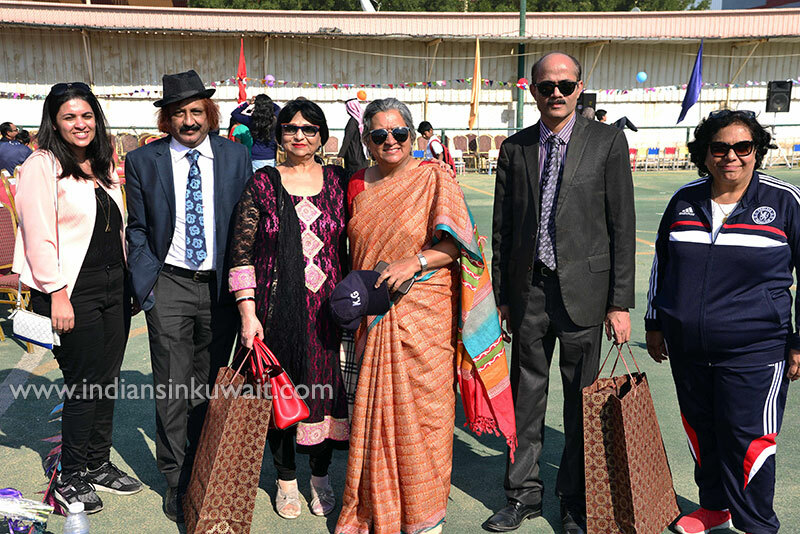 The icing on the cake was “IT’S A SMALL WORLD AFTER ALL”, the grand finale, with their message of “love, peace and harmony” - a universal message and a universal truth”. 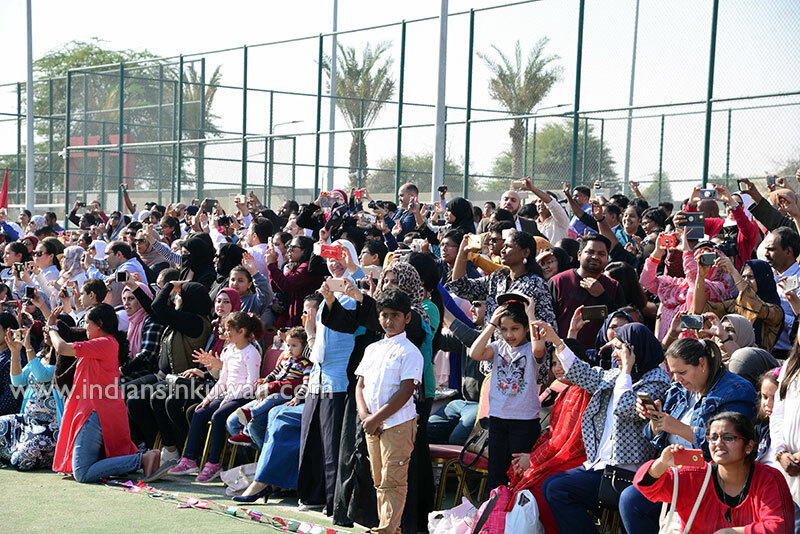 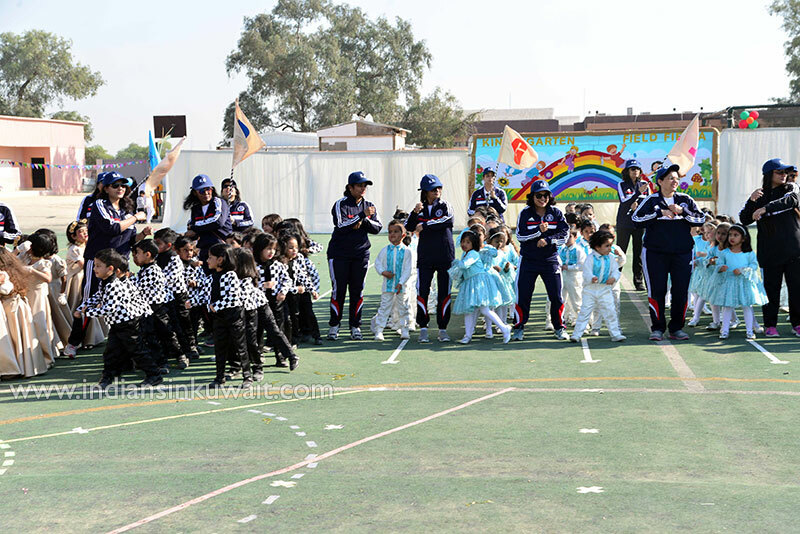 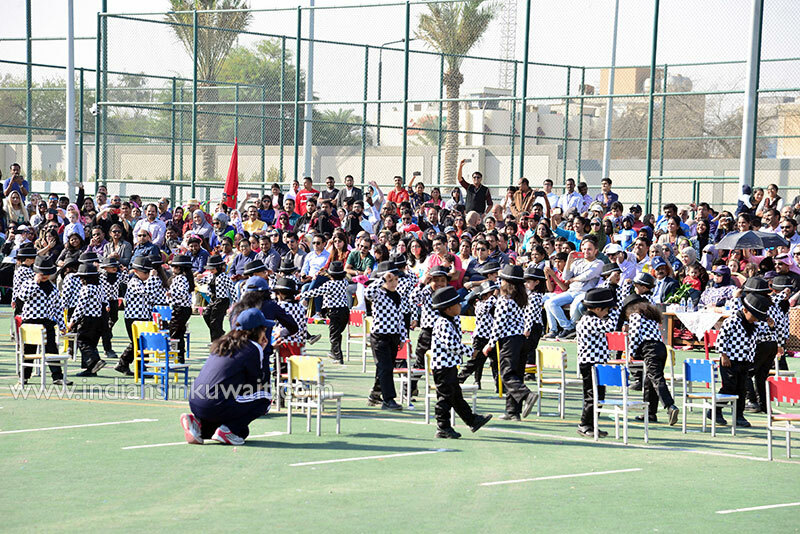 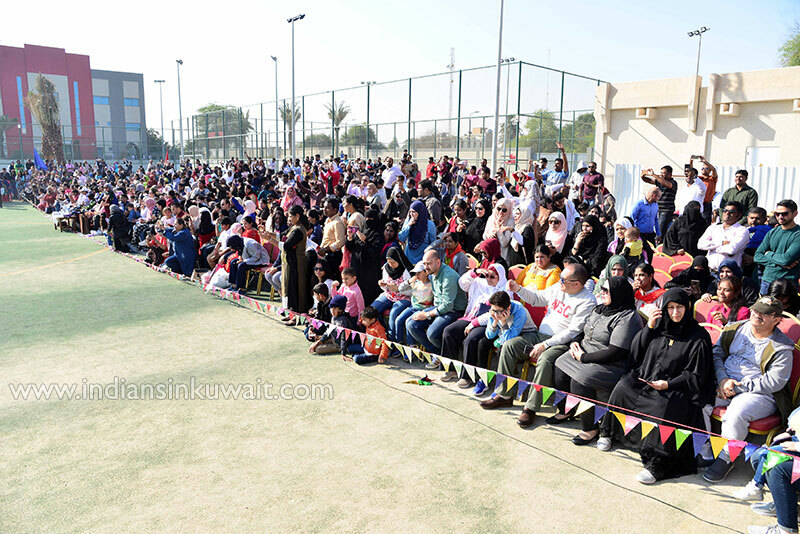 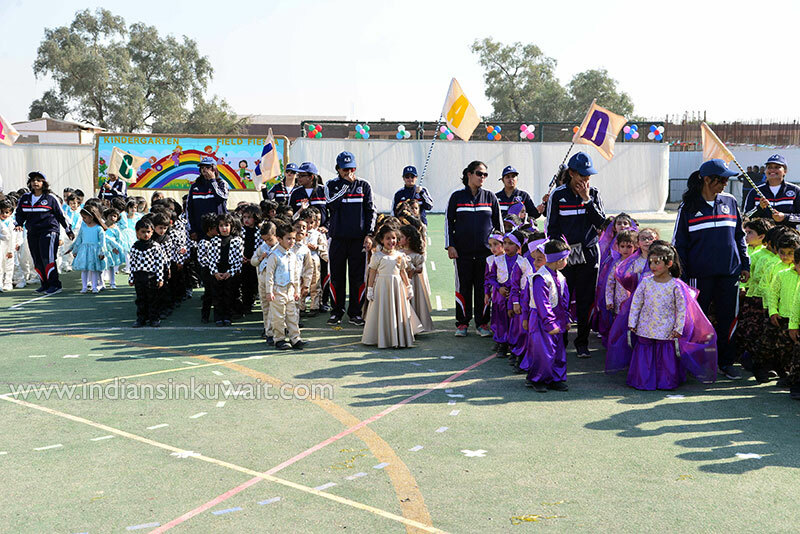 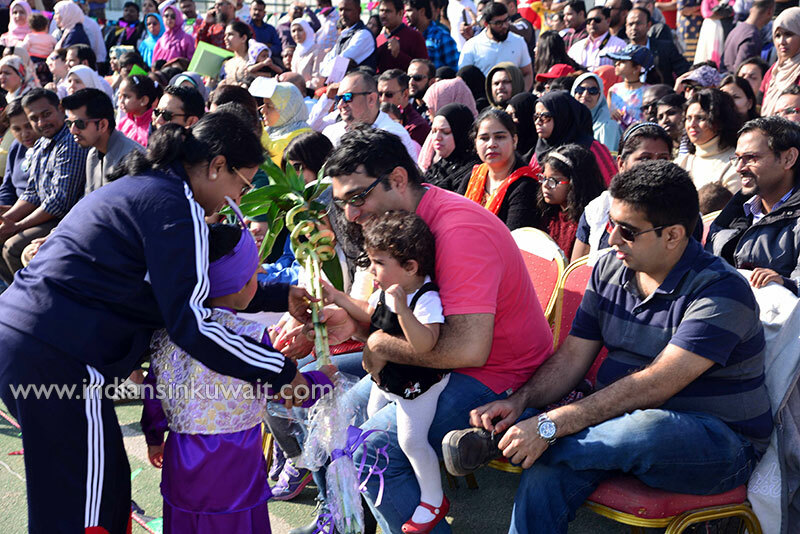 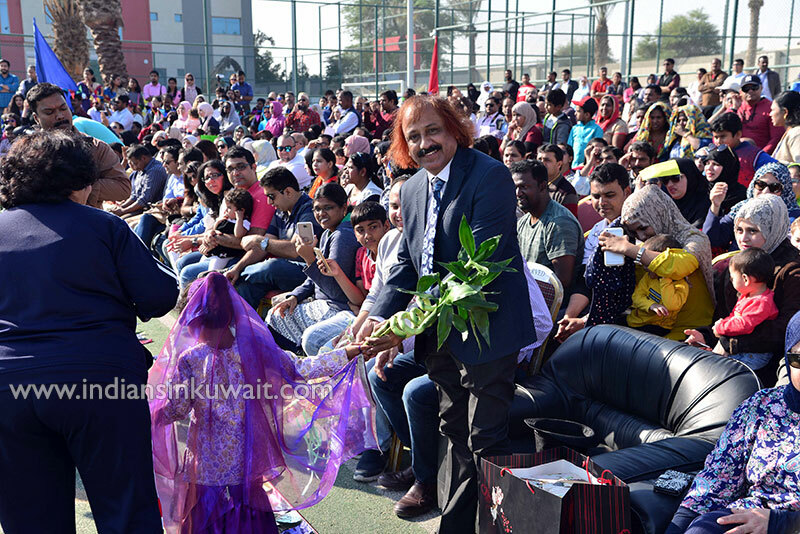 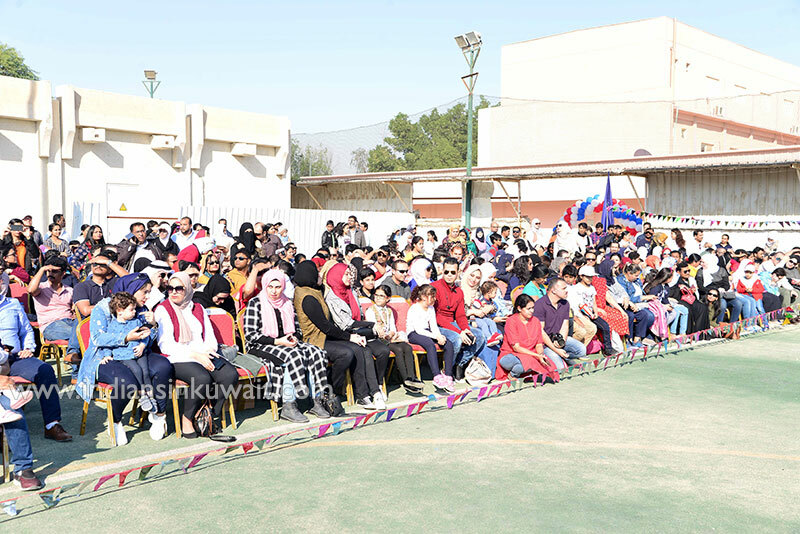 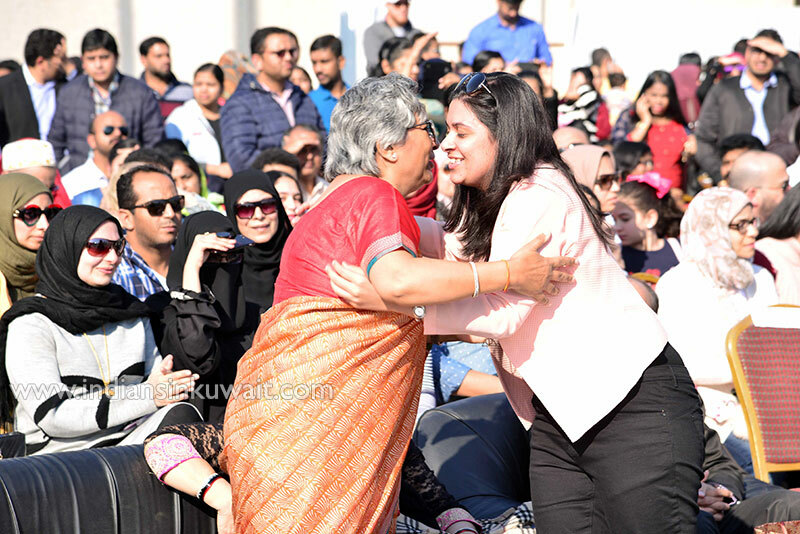 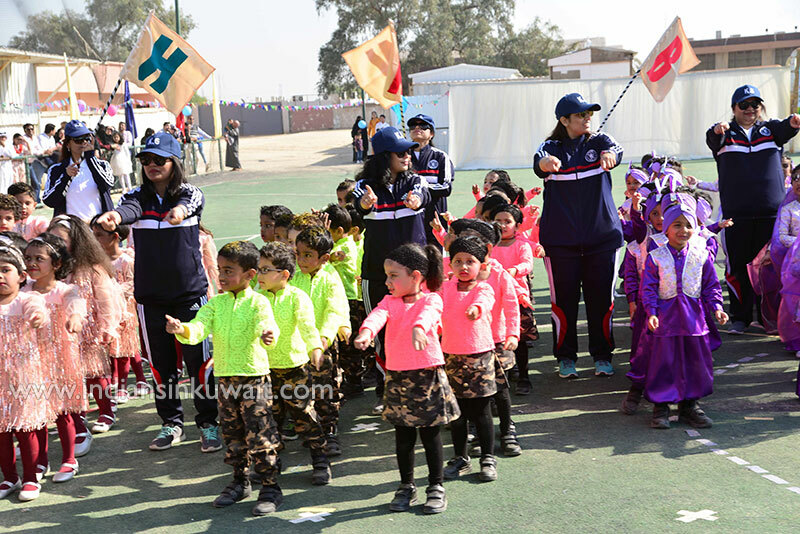 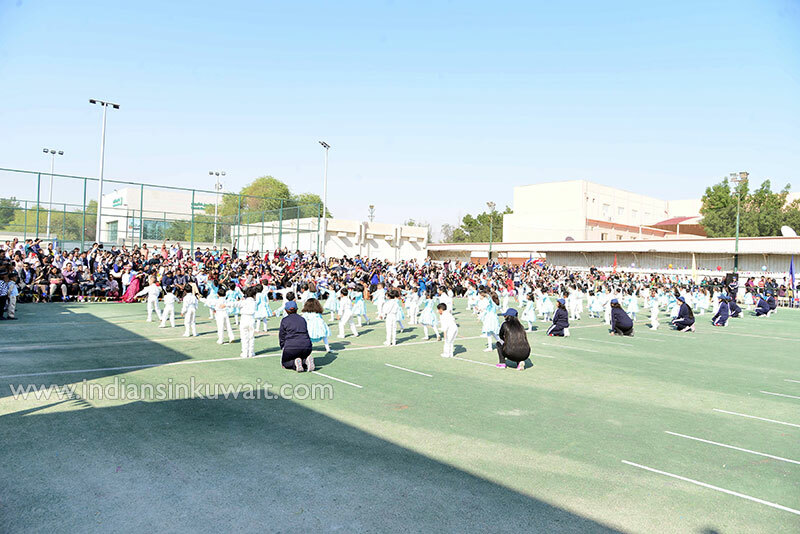 In a nutshell, The LKG Sports Fiesta encapsulated the talent and evolving potential of the adorable little champs who once again made their teachers and parents proud!